At Prairie Crossing Apartments you will enjoy a captivating blend of high-quality architecture and illuminating landscaping designed to make your living experience as pleasurable as possible. Choose from one of our luxurious 1, 2, or 3 bedroom apartment homes designed with the utmost precision and convenience in mind.  The advantages of living at Prairie Crossing are immediately noticeable from our state-of-the-art fitness center, resort-style swimming pool, spacious walk-in closets and professionally designed kitchens. What’s not to love about a premier, pet-friendly apartment community with a prime location just minutes from Dallas, Irving, Richardson, and Carrollton? So, if you are ready for a change… or you are new to the city… come in today, or schedule a private tour to see why there’s no better place to live than Prairie Crossing Apartments.